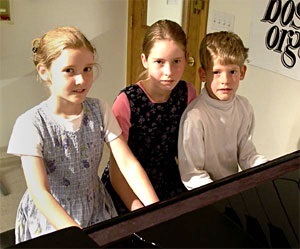 They will play scales, chords, and arpeggios to help develop and maintain refined technical skills, eventually working up to more difficult sonatas. Various styles of music will be taught, including classical, jazz, and pop. As the student grasps these concepts and moves forward, so will their instruction. Our instructors are taught to teach at the university level, so there is no limit to what a student can achieve here. Parent’s can watch their student’s piano lesson through this monitoring system. 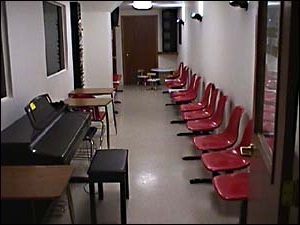 Downstairs at the Natick facility, you will find several modern practice rooms, all named after famous composers such as George Gershwin, Mozart, and John Lennon. There are video cameras in the practice rooms so that parents can view their child’s progress on television monitors while seated in our waiting room. The pianos that students practice on are continuously tuned and maintained by our service technicians; one of the advantages of being associated with us. Sarah Hargrave warms up for her piano lesson on the stage of an empty Signature Hall. We also have a large recital hall, which is used when our students are ready to perform for their family, friends, and peers at the end of each semester. The recital is an integral part of our program because, not only does the student learn to play to an audience, a student learns to play the audience, which is a key skill a musician must have when giving a performance. 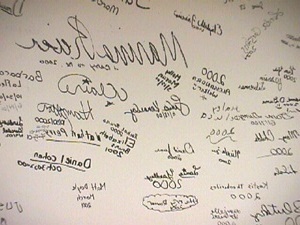 The walls of the hall are autographed by students who have performed there three times, as well as concert artists and famous personalities who have visited our school. All in all, it’s a very comfortable, fun, yet professional atmosphere. Signature Hall, our performance area, has been developed to celebrate music and the musicians that perform in it. Once the pianist performs a third time in the Hall they are inducted into the Hall and may sign the wall. 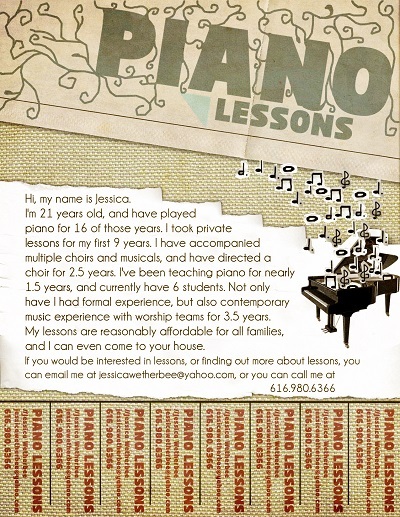 You will find the cost of lessons comparable with most other piano schools in the area, though considerably less than most schools (up to 1/3 off) if you bought your piano at here. But remember, our superior instructors are the best, and their instruction is priceless. 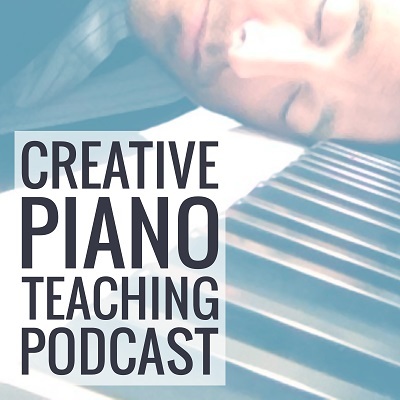 Playing the piano is all about self-expression, grace, and beauty; something that extends far beyond music and affects one’s daily life. 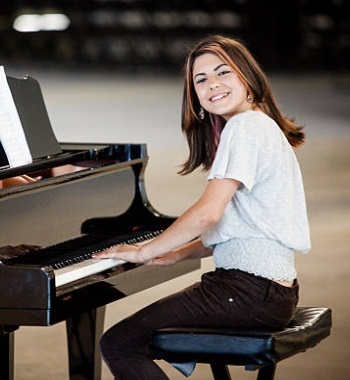 Music is a logical thought process, so it’s not surprising that most grade school honor students play a musical instrument as well as successful people in all walks of life. The age range of our students runs from age 5 to Senior Citizens, and we currently have approximately 200 students enrolled in our program. There are now 4 convenient locations in the Boston area to choose from: Natick, Medfield, Burlington, and Westwood. Now that you’ve learned more about us, why would you settle for anything less? Feel free to stop by and take a tour, and talk to our instructors and students. You’ll find the choice is simply black and white.